Community Medical Center is a 24 bed critical access hospital. The new state-of-the-art facility opened in 2009. 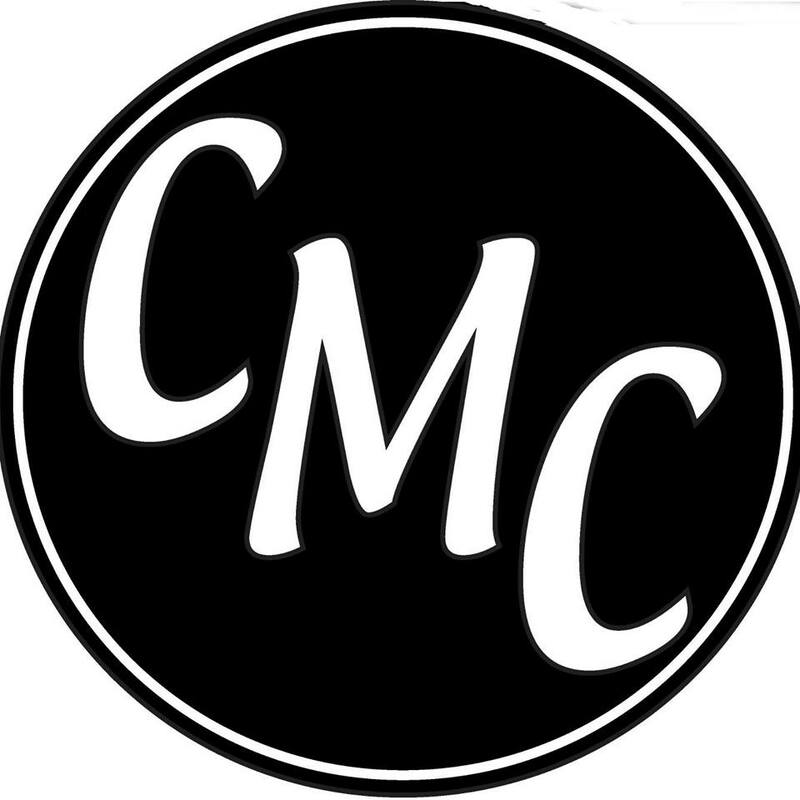 CMC is dedicated to the health and well-being of the individuals and communities we serve. They offer hope, healing, and assurance through quality healthcare, engaged outreach, and faithful stewardship. Services include emergency and acute care, labor and delivery, general and orthopedic surgery, and chemotherapy. Specialty physician clinics offered in cardiology; rheumatology; ear, nose, and throat; obstetrics and gynecology; orthopedics; oncology, podiatry, urology, wound care, and ophthalmology.